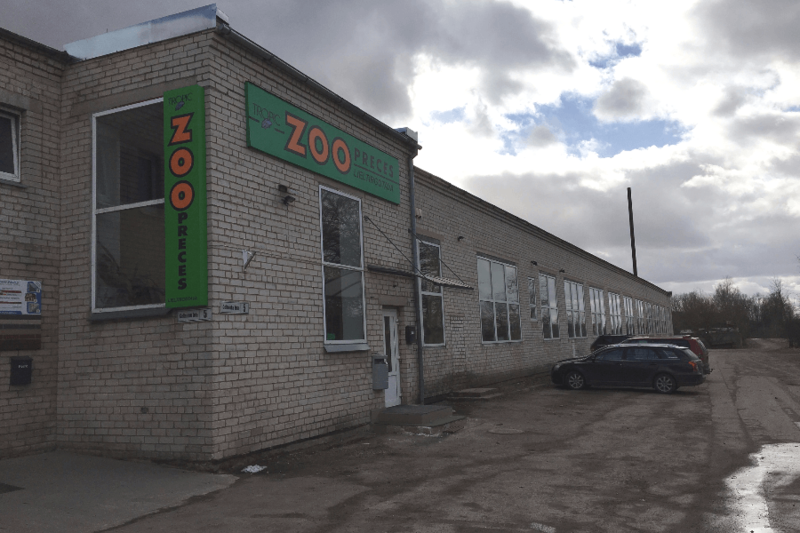 Zoo goods, Zoo goods wholesale - Tropic Ltd. 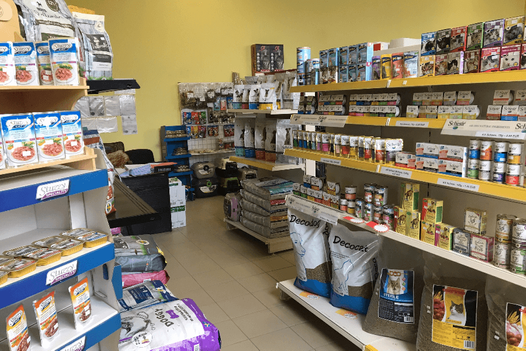 Animal feed wholesale - everything you need for dogs, cats, ornamental birds, fish, rodents and reptiles. 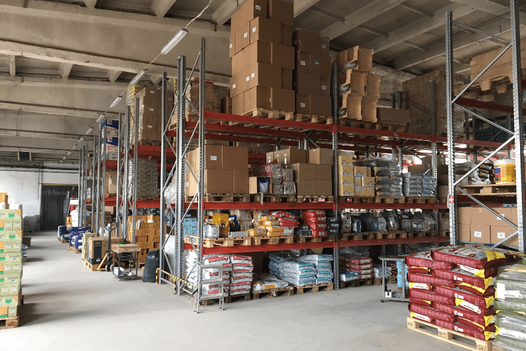 TROPIC Ltd. was established in 1988 as a small cooperative enterprise that was engaged in ornamental fish breeding and sale, as well as the corresponding pet market. 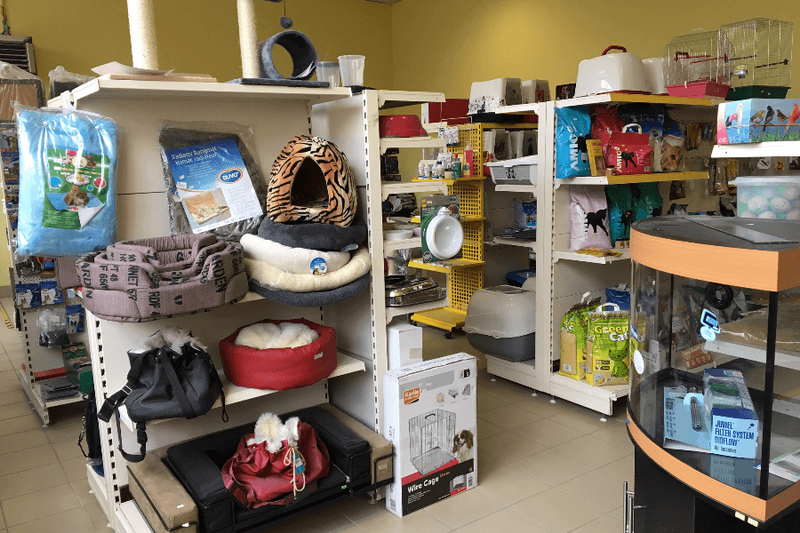 Now we are one of the leading pet wholesale companies supplying Latvia all kinds of products. 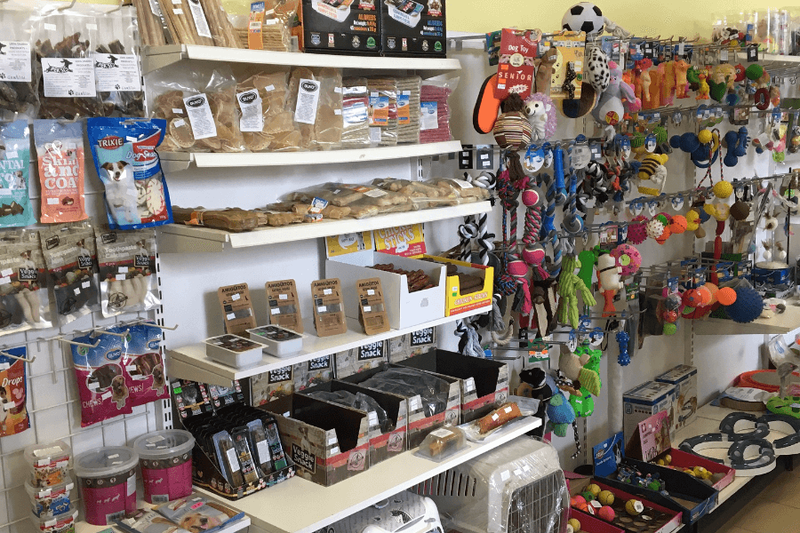 We can offer everething what people may need for their pets - dogs, cats, birds, fish, rodents and reptiles. 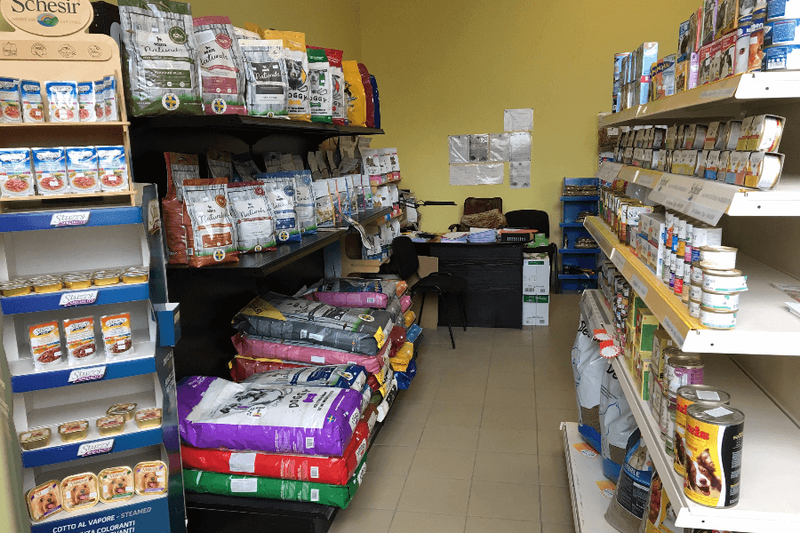 Our business partners are more than 20 worls-famous pet manufacturing and distribution companies both in the Old and New World. 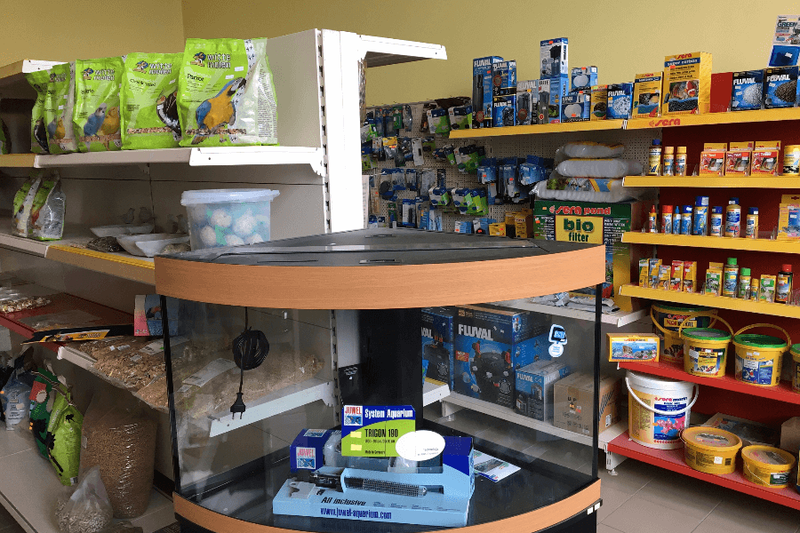 TROPIC Ltd. provides wide range of all kinds of goods, and for all types or retail outlets - pet shops, supermarkets and department stores. 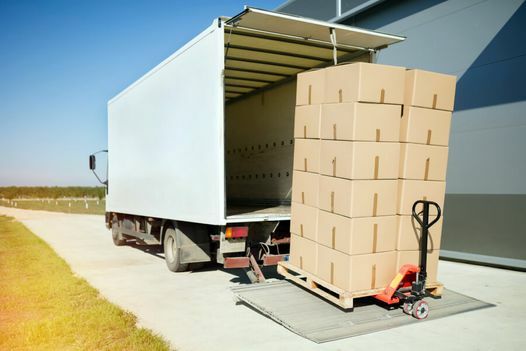 We can deliver our goods throughout Latvia. 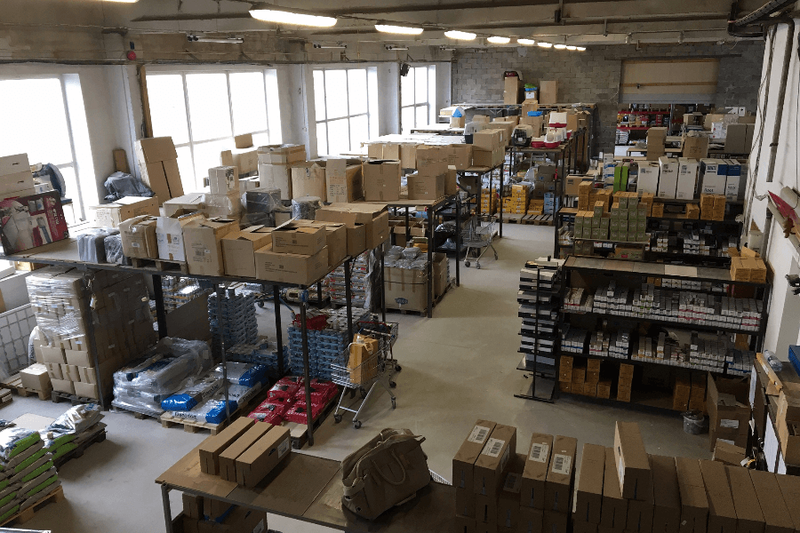 We can offer our customers new products which may become interesting to our partners in Latvia. Our customers and prospective clients can get information about our possibilities at the trade exhibition spaces - at our office - Warehouse Kekava, Celtnieku str. 5. More of our offers you can get from our sales representatives.